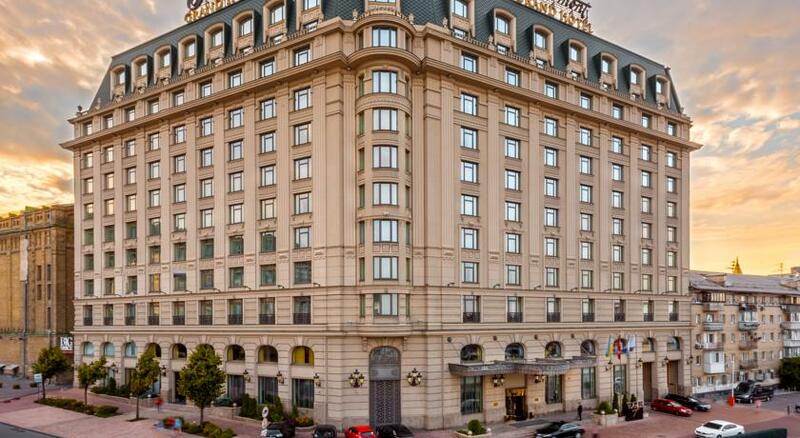 Set a 3-minute walk from a metro station, this 5 star hotel is also 2 km from both Maidan Nezalezhnosti and Saint Sophia's Cathedral. The elegant rooms feature wood furnishings, free Wi-Fi and flat-screen TVs. They also offer desks and seating areas, along with tea and coffeemakers. Room service is available. Suites add separate living rooms with sofas, while upgraded suites have balconies, kitchens and dining rooms. 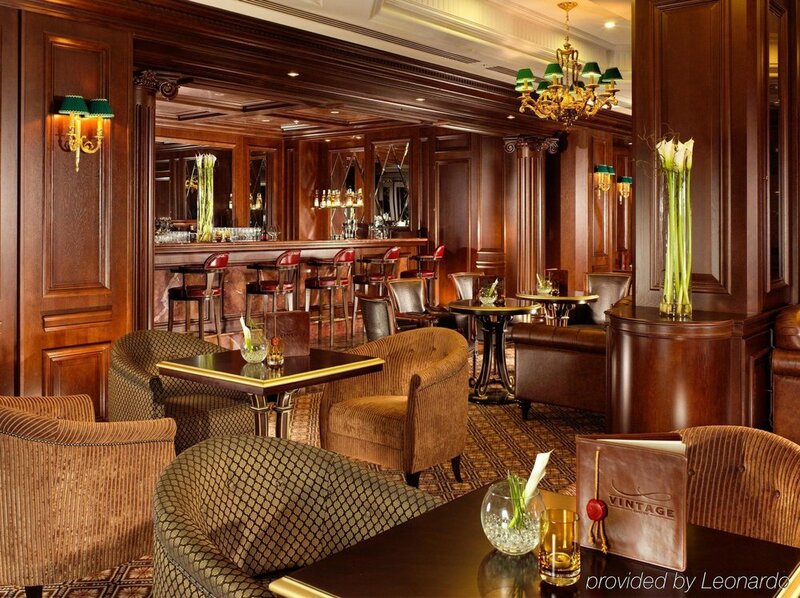 Additional amenities include a formal restaurant, cozy bar, lounge, and a casual bistro. There's also a business center, gym, and a spa. Massages are available.